2018 is right around the corner, and Winter is the most popular seasons that couples get engaged. In fact, 30% of couples get engaged in November or December. Christmas Eve, Christmas Day, New Year’s, and Valentine’s Day are the most popular days of the year to get engaged – according to Facebook. With engagement season coming up, we’ve scoured and cultivated some predictive 2018 trends for Engagement rings. Whether you’re a bride who wants a unique, nontraditional ring, or would prefer to stay classic, any and all of these trends can be incorporated into your dream ring. 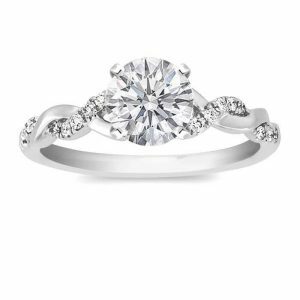 Truly a modern take on a classic ring. The sleekness and elegance of the twist (both with and without being diamond studded) paired with the simple, timeless band with a single diamond evokes the height of modern sophistication. The dimension the twist brings to the only adds to the symbolism of intertwining fates. 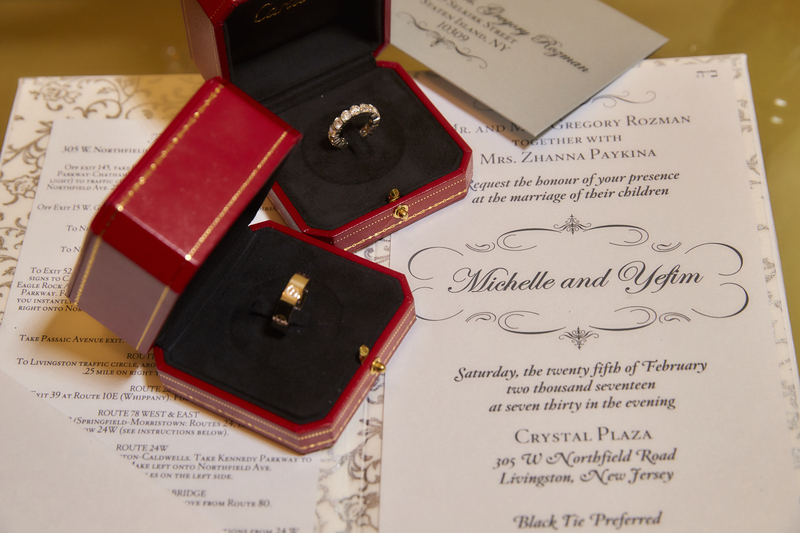 Who said engagement rings have to just be diamonds? Show off your ring by adding colorful accent gems on the side of the band or by making a colorful gem – like a sapphire, ruby, or emerald – the center stone. 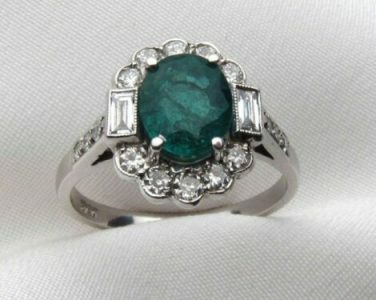 Gems can mean much more than color to an engaged couple, perhaps they met or are planning to get married in September. A way to commemorate that is incorporating the sapphire gemstone into the engagement ring. Can’t decide between your heirloom engagement ring or a ring more your style? 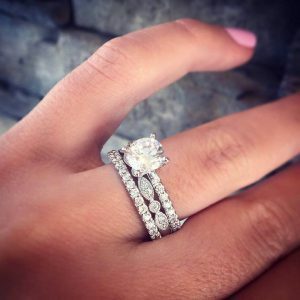 You can’t get anymore customizable or inclusive than stacking engagement ring bands. This style of ring is chic, and best of all, interchangeable to fit any and all events you might have. Want to wear your ring but are doing something more low-key? Wear your smaller accent band rather than showing off your big rock. On the classier occasions where you would want your rings to shine a little more – bring out the entire stack. 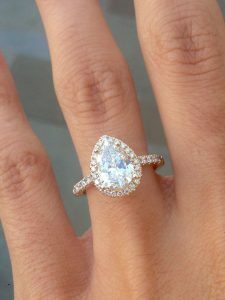 While round, emerald, and oval dominate most of the diamond shapes, the pear-cut is a seldom noticed style that brings engagement rings into the modern era. This standout shape accents a bride’s stand out style, while the tapered point slims and elongates the wearer’s finger. All of these standout shapes, colors, and bands are just the beginning of what creative possibility lies ahead for your dream engagement ring. Have any more engagement ring trends? Let us know, on Facebook, Twitter, and Instagram!